HOME is a play by Governor General Award Winner Colleen Wagner (The Monument). Taking place in both Canada and Estonia, we follow the elderly Toomas and his son as they claim reparation rights in Tallinn, the city of Toomas’ birth. Things turn out to be not quite as he remembers when their return to the family home finds three Russian women who have lived there for generations. The result is a tragicomedy of missed cues and shattered dreams. 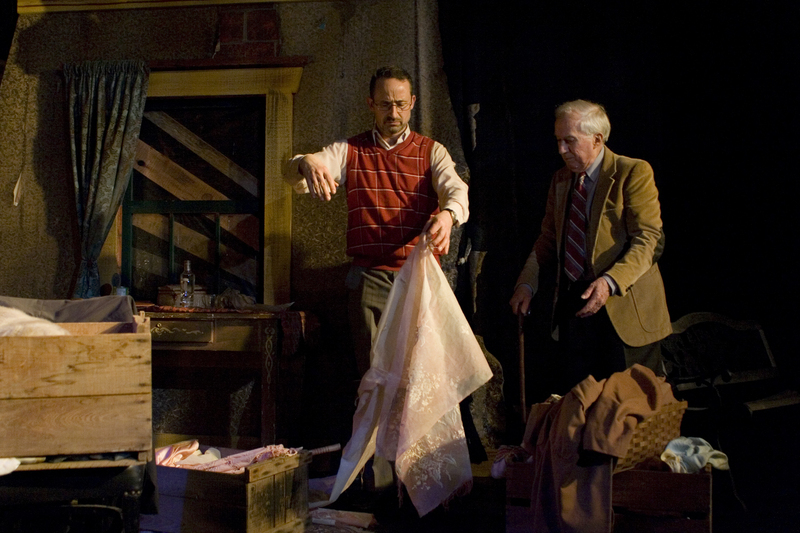 Home was first produced at the Bus Stop Theatre in February 2010.